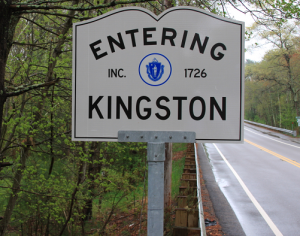 WATER FILTRATION SYSTEM – KINGSTON, MASS. The following discusses potential water quality issues or concerns as well as water filtration options for residents of Kingston, MA. Whether you are on the public water supply or have your own private well, a water filtration will be able to provide you with a noticeably improved water supply to your home. There are different types of water filtration and water softener systems available, however, starting with a water test is the best way to determine the most appropriate systems for your water. Water filtration systems can be installed for the removal of any of the potential causes of symptoms you may be experiencing. 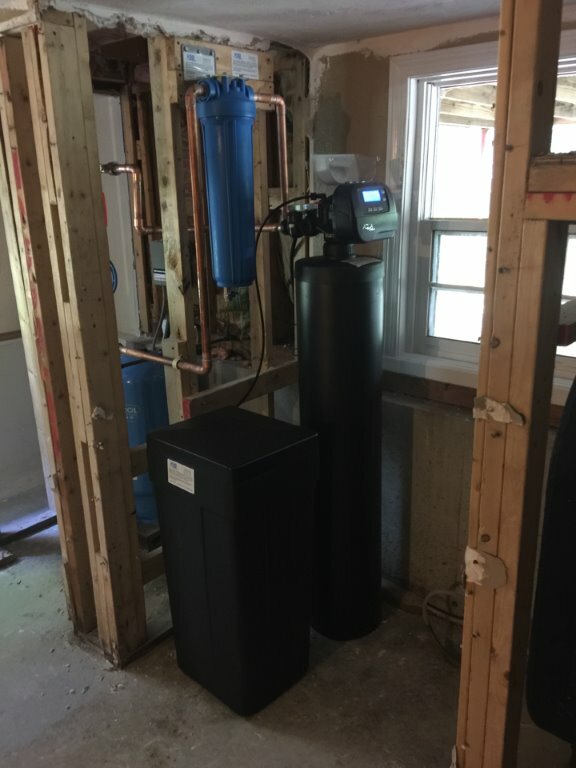 Water softeners are typically installed to remove hard water minerals (magnesium and calcium), dissolved IRON or MANGANESE in the water through a technology called Ion Exchange. For high levels of Manganese or Iron, an upflow, high efficiency water softener is the most effective solution. There are different water softener designs and capacities and, depending on your specific water chemistry and volume usage, a properly designed system will work well. To remove particulate iron or manganese, a properly sized sediment filter is required. 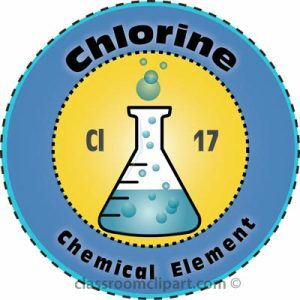 Hydrogen Sulfide is evidenced typically by a rotten egg smell in your water, however this may also be caused by high Manganese levels in the water as well. 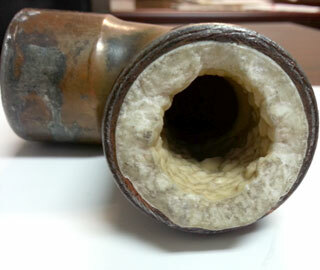 A water filtration specifically for this problem is effective in correcting this. 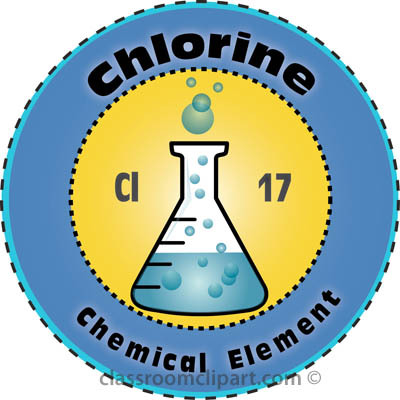 Chlorine can be removed with a carbon filtration system to remove bad taste and odor. 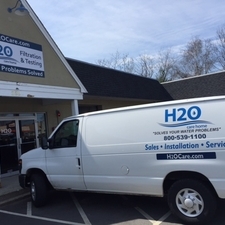 H2O Care is an established, full service water filtration and testing organization, originally formed in 1989, with offices in Hudson, MA and Middleton, MA and a service depot in Plymouth, MA. See our written and published articles in Water Technology Magazine by going to our website, http://h2ocare.wpengine.com and going to the publications tab at the top of the home page. You can contact us by email at service@h2ocare.com or by calling us at 978-777-8330.